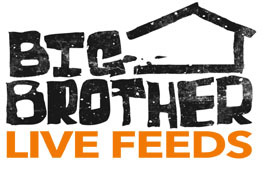 As we previously reported, Big Brother 13 was picked up for another season on CBS starting during the summer of 2011. Casting for Big Brother 13 has officially begun and several open casting calls have been announced. Of course, you can always submit an application and video without going to an open casting call.If you think you have what it takes to be a contestant on Big Brother this summer, submit an application online or make an appearance at an open casting call. NOTE: Casting for Big Brother 13 has ended. Use coupon code “BB13QTEARLY“ when signing up here at WeLoveBigBrother.com and pay only $29.99 for the Big Brother 13 season. Earlybird Coupon ends July 6th. Follow following @wlbb on Twitter for the most up-to-date Big Brother 13 news!